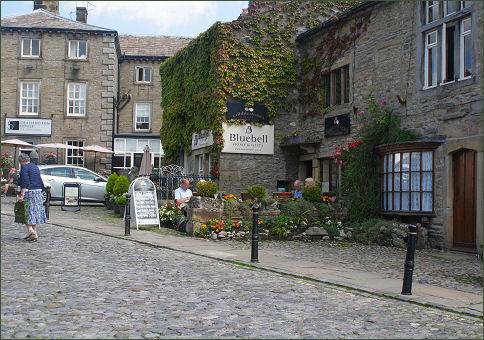 A gem of a Yorkshire market town, Grassington is one of the most popular tourist destinations in the Yorkshire Dales, lies at the heart of Upper Wharfedale, about 8 miles (10 km) to the north-east of Bolton Abbey. 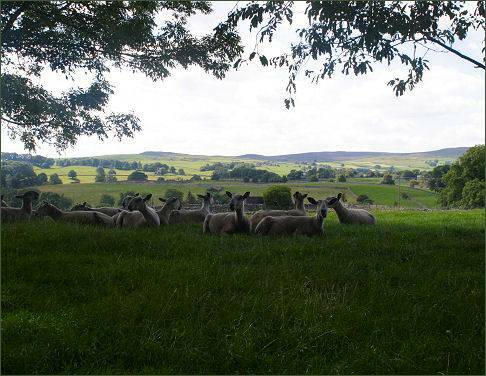 It is situated in attractive location on the edge of Grass Wood and above the River Wharfe. The name is derived from the old English word 'gaersing" which means grazing and the word 'tun' which means farmstead or hamlet. The town was mentioned in the Domesday Book of 1086, where it is listed as part of the estate of Gamalbar, a wealthy Anglo-Saxon thegn who owned land in Linton and Threshfield. The first Norman Lord of the Manor of Grassington was Nigel de Plumpton who by 1190 held the manor from the influential Percy family, who in turn held it from the king. 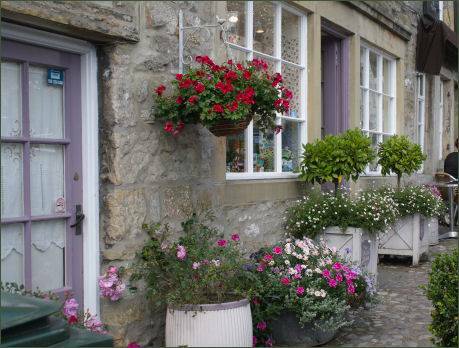 Grassington was granted a Royal Charter for a market and fair by King Edward I in 1282, giving it market town status, although it still retains much of the charm and character of a typical Dales village. 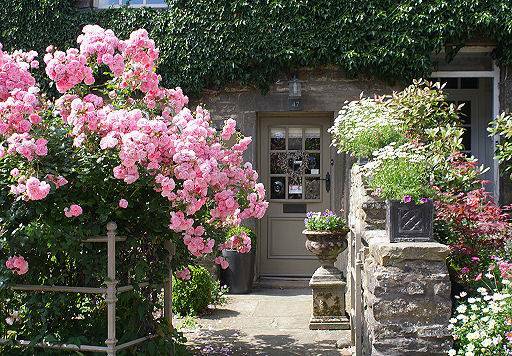 Old grey stone built miners' cottages adorned with numerous window boxes and hanging baskets together with creeper clad walls, colourful front gardens and well stocked local shops nestle around the charming cobbled square, shops offer local foods, speciality gifts and arts and crafts. There are numerous places to eat and drink in the town's quaint streets. Cafés, restaurants and the several local pubs full of character all provide good home-cooked food to suit all tastes and budgets. Once a lead mining area, miners were brought in from Derbyshire to open the mines when the potential was discovered, and for a time the textile industry was also important, but nowadays its main source of income is the tourist trade, many visitors flock to the area throughout the year. Grassington Folk Museum, an independent museum run and managed by volunteers, houses a collection which tells the story of Wharfedale. The museum occupies two eighteenth century miners' cottages in the village square and has a large fireplace with a beehive oven in the dairy. 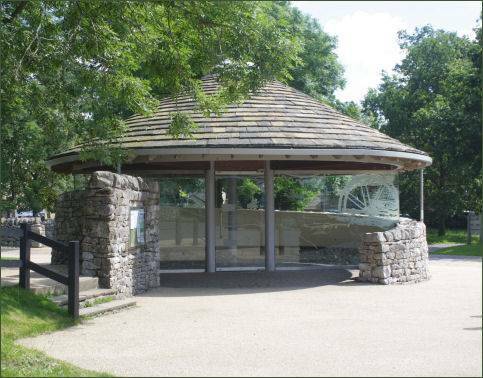 The town pump in the main town square was restored in 2000 to celebrate the Millennium and as a memorial to the young men of Grassington and District who lost their lives in military service during the twentieth century. 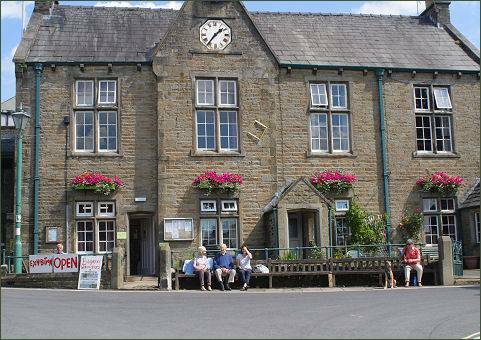 The Grassington National Park Centre on Hebden Road is an excellent source of information for the Yorkshire Dales area. There are a large selection of leaflets, booklets, DVDs and books on the Yorkshire Dales, with lots of information of various walking/hiking routes. 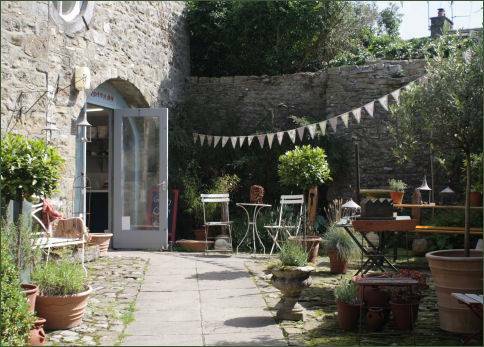 The Grassington Festival is a two-week-long annual event, with music, performance and visual arts, held in a number of venues around the village. In the winter the town holds the Dickensian Festival, with period costumes and Christmas activities. The town lies on the Dales Way, an 80 miles long trail which runs from Bowness-in-Windermere to Ilkley. 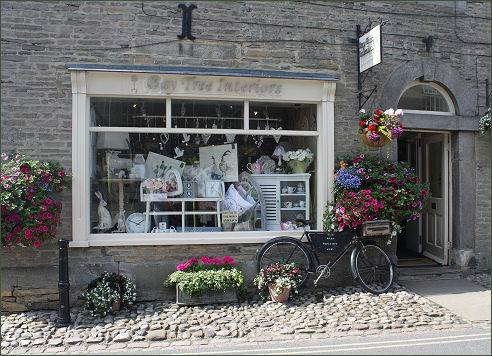 It is also one of the towns and villages on the Dales Cycle Way, a circular trail of 130 miles.